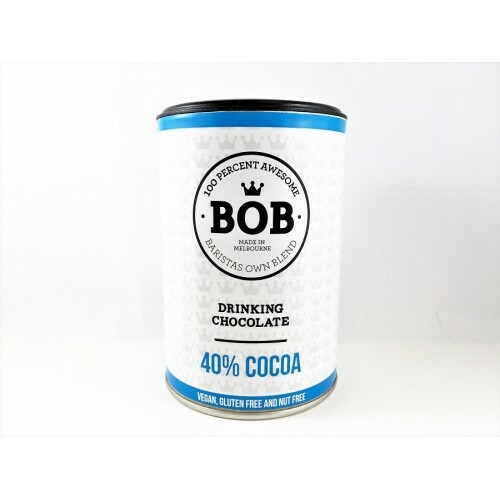 BOB (Barista's Own Blend) 40% cocoa drinking chocolate combines the perfect mix of cocoa beans with Australian Brown Cane Sugar to give this hot chocolate a deep rich flavour with hints of malt, black cherry and earthy tones of caramel-molasses. 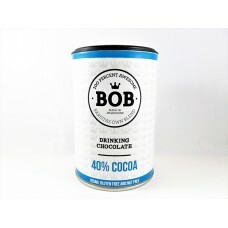 Who would've expected hot chocolate to be so complex! 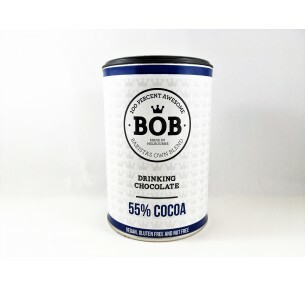 Vegan-friendly, Gluten free and Nut free. 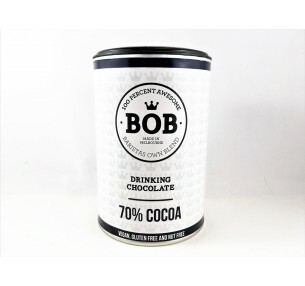 The BOB (Barista's Own Blend) 70% dark drinking chocolate combines Madagascan cocoa liquor with ..